Until recently, it didn’t even cross my mind to look for a prescription snorkel mask or goggles for my underwater adventures, but then my vision started to get worse and I suddenly realized that I wasn’t able to enjoy the beauty of the sea life to the fullest. The shapes and colours started to get blurry, which affected my snorkeling enjoyment. I tried wearing contact lenses on a couple of occasions, but that didn’t work so well. One of my friends mentioned that she just ordered online a prescription snorkel mask (CLICK HERE!) for her husband…the idea of the product really sparked my interest. So, long story short, I went online, purchased my first specialized mask and now, I can truly enjoying my snorkeling adventures again! Oops, I almost forgot…word of advice – for any snorkeling goggles or mask, spend a few extra $ and purchase a good quality mask. Believe me, the ones for a few dollars from low-cost stores really don’t do the trick. I strongly recommend this product for its quality. You will only be sorry that you didn’t purchase it earlier. 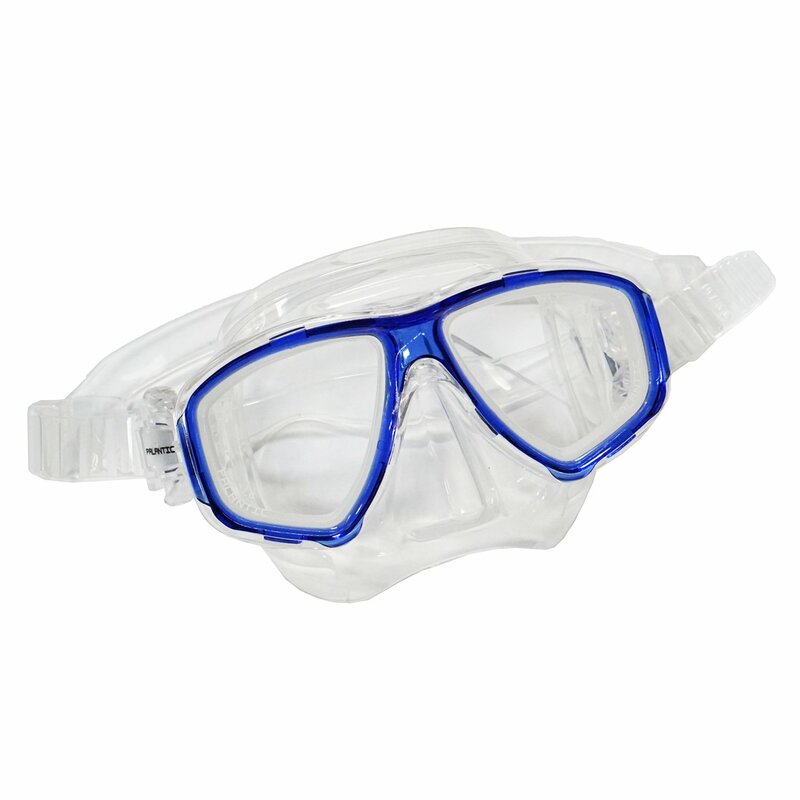 Enjoy the incredible beauty of the underwater world through your new prescription mask. Have a great time and stay safe. When I lived in Florida, we would Snorkel to find shells. My vision was better back then. I like the idea that you can have a different prescription for each lens, I do wear bifocals to see. This will work a lot better than just putting my hands down and feeling around, there are some things you do not want to touch when under water. Hi John, my prescription is different for each eye, so I found the snorkeling mask with an option of different prescriptions to be exactly what I needed. Now I truly enjoy my snorkeling experiences, being able so see the clearly of shapes and colors of the underworld world. I love it!